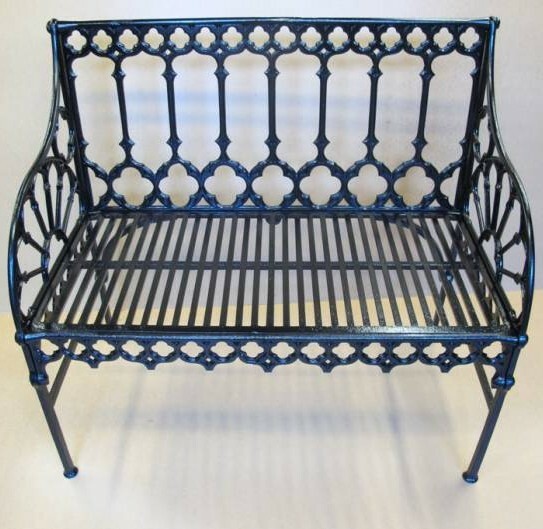 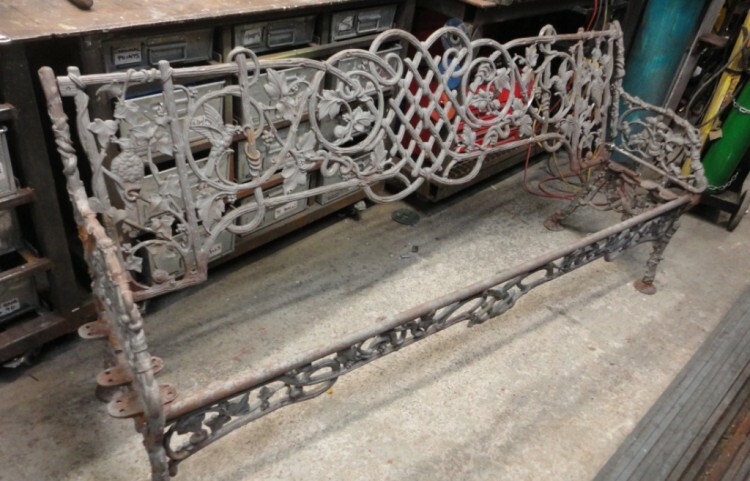 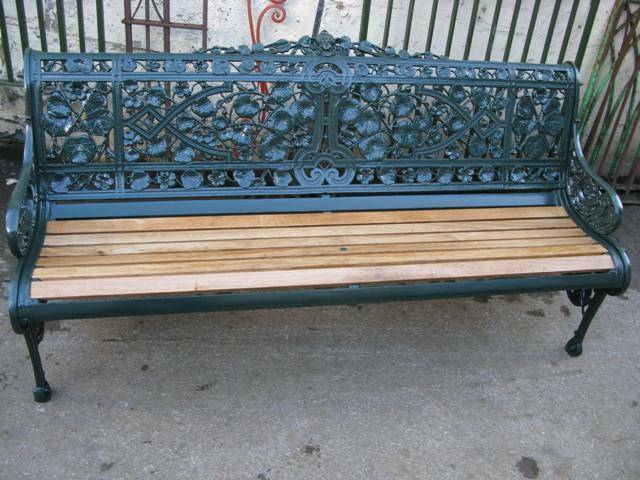 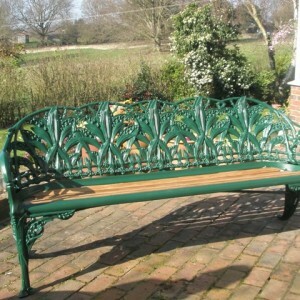 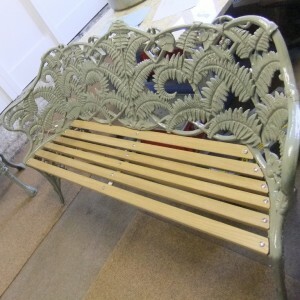 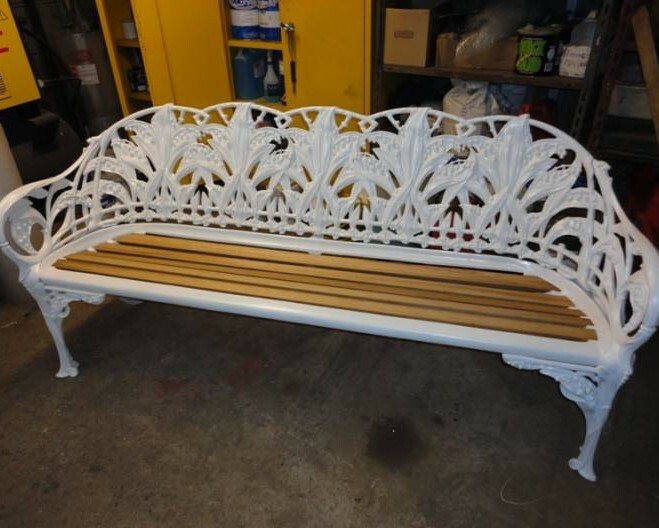 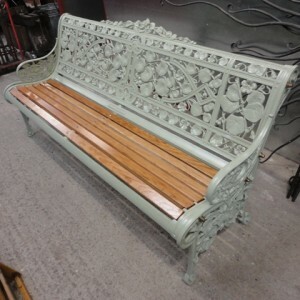 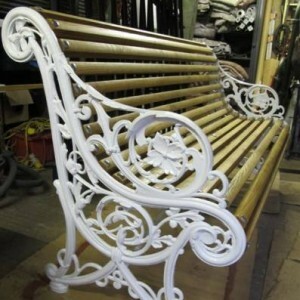 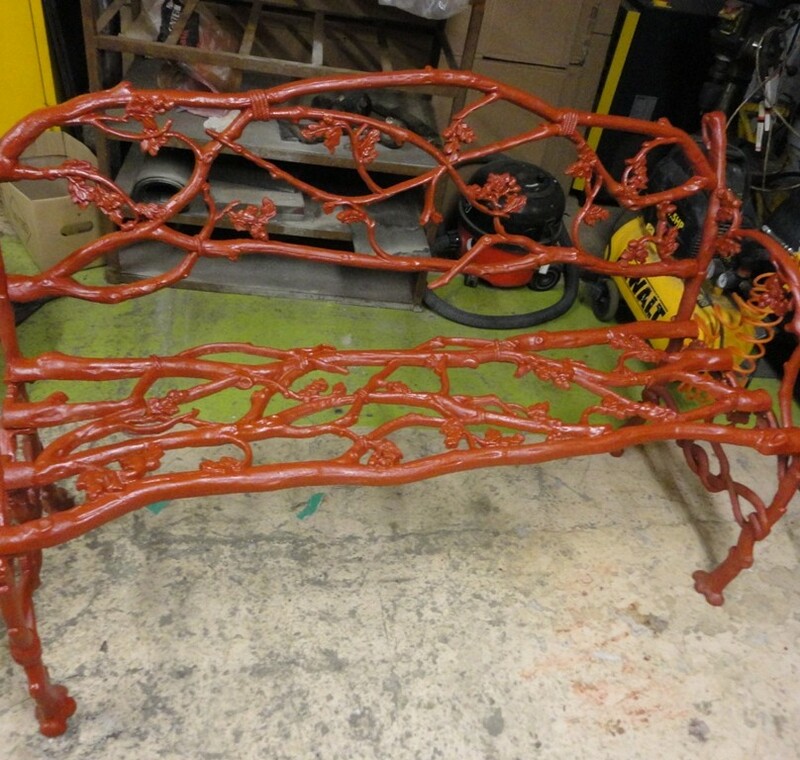 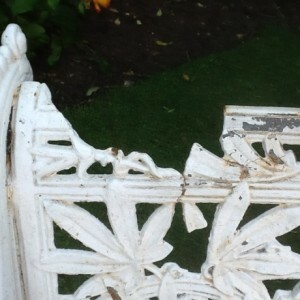 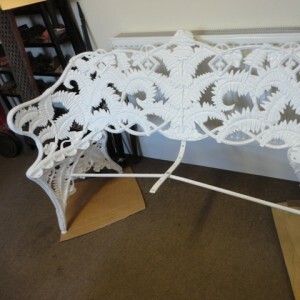 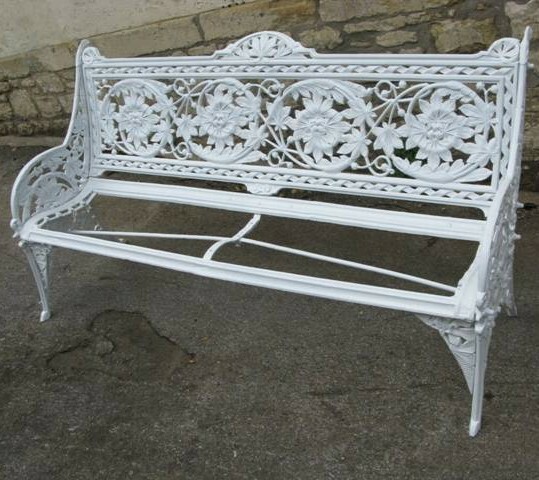 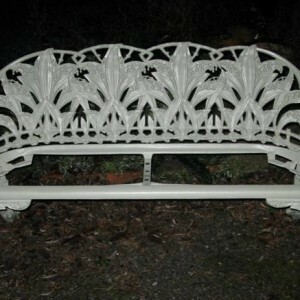 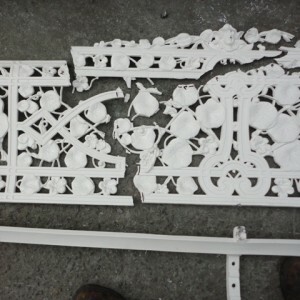 We have a high level of expertise in the restoration and repair of antique cast iron benches and furniture. 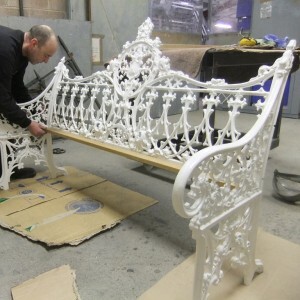 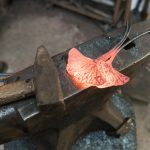 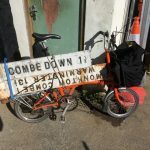 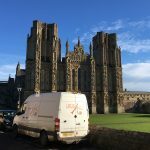 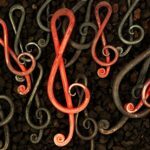 If you’re interested in commissioning some restoration work we have written a short explanation of how we work, and how our charges are structured. 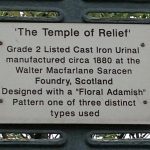 Please follow THIS LINK to take you there. 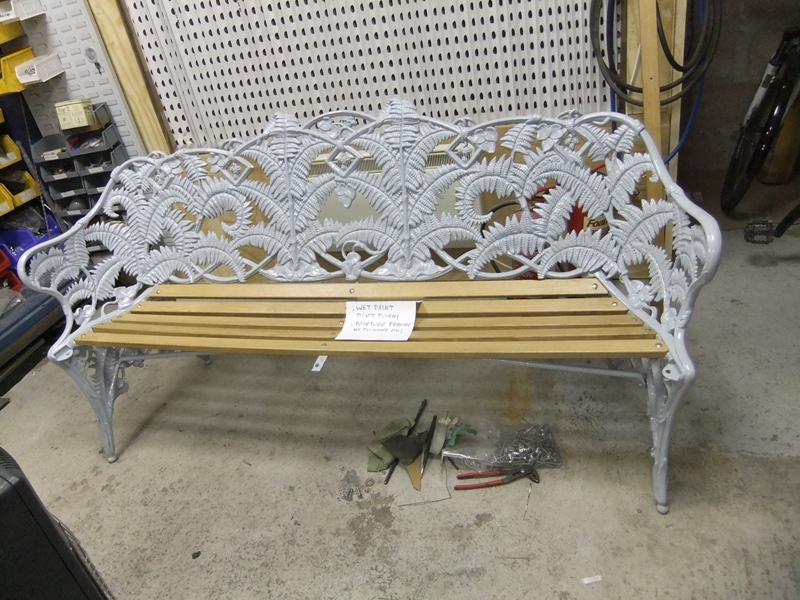 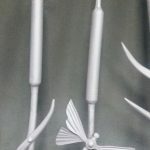 Please click on each image to take you through to a gallery of individual restoration projects. 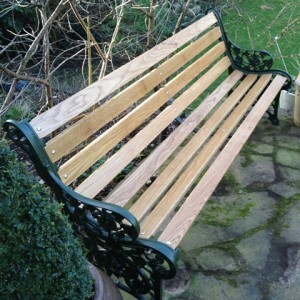 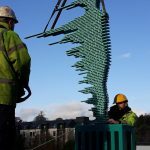 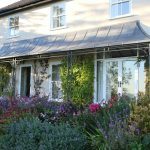 If you’d like to discuss your project please pick up the phone 01225 311 273, we’d be delighted to help.